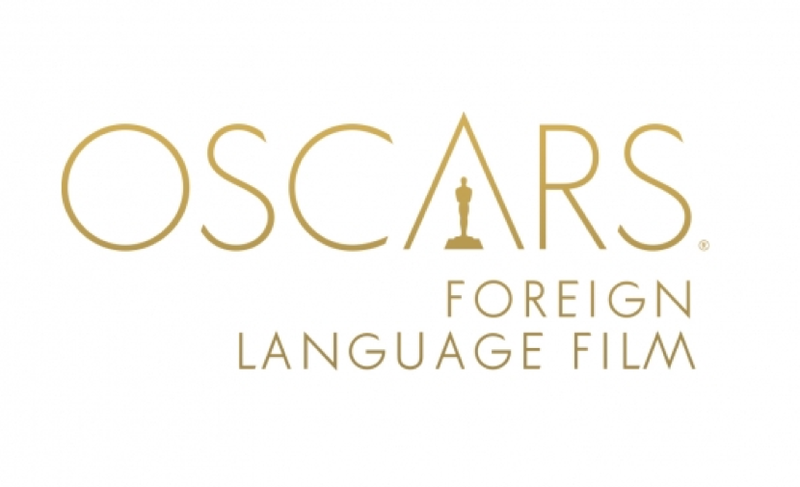 Nine features have advanced to the next round of voting in the Foreign Language Film category for the 87th Academy Awards. Eighty-three films had originally been considered in the category. The Phase I committee, consisting of several hundred Los Angeles-based Academy members, screened the original submissions in the category between mid-October and 15 December 2014. The group’s top six choices, augmented by three additional selections voted by the Academy’s Foreign Language Film Award Executive Committee, constitute the shortlist. The shortlist will be shortened to the category’s five nominees by specially invited committees in New York, Los Angeles and, for the first time, London. 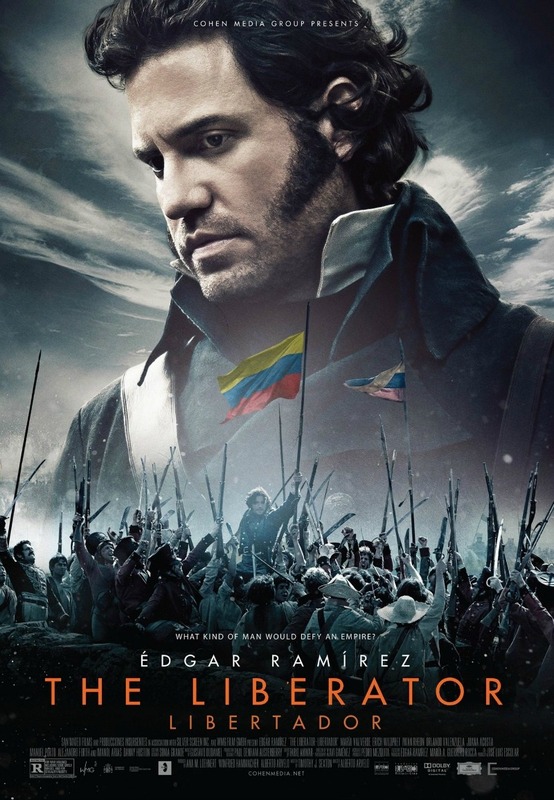 They will spend Friday, January 9, through Sunday, January 11, viewing three films each day and then casting their ballots. This entry was posted in Academy of Motion Picture Arts and Sciences, Oscar News and tagged 2014, 2015, Academy Awards, Academy of Motion Picture Arts and Sciences, Foreign Language, Nominations by Critical Divide. Bookmark the permalink.